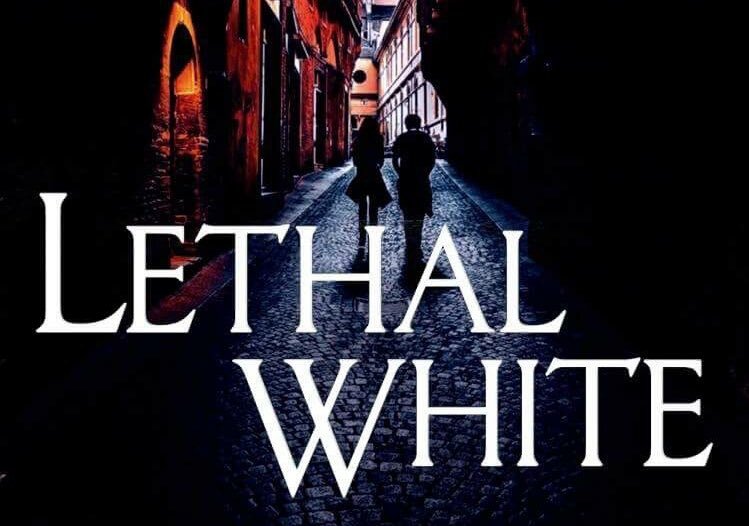 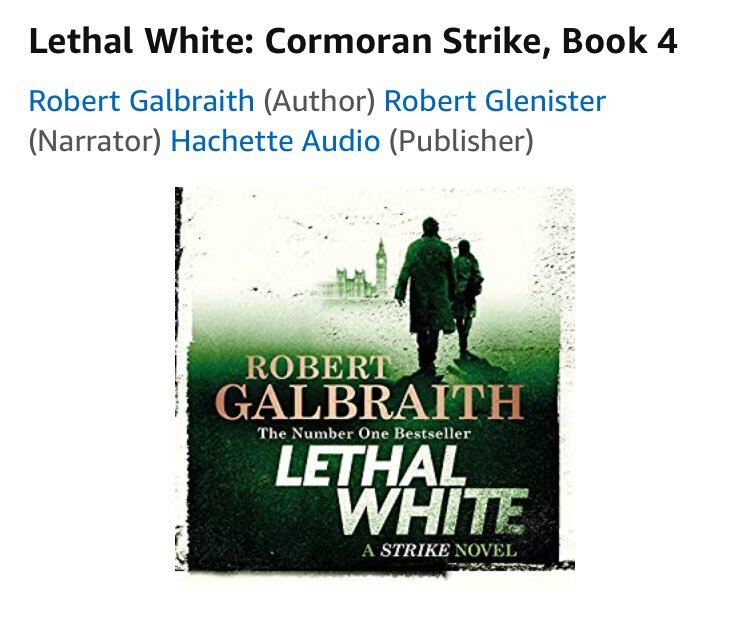 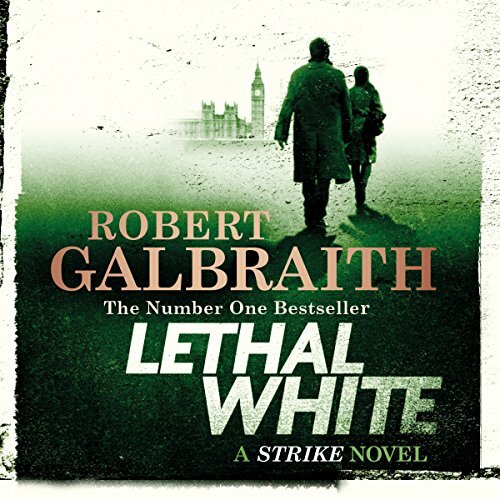 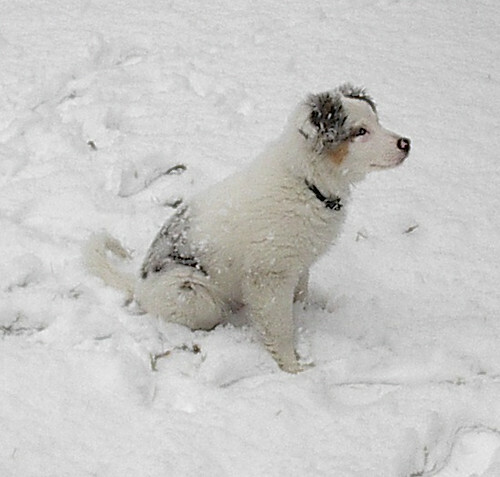 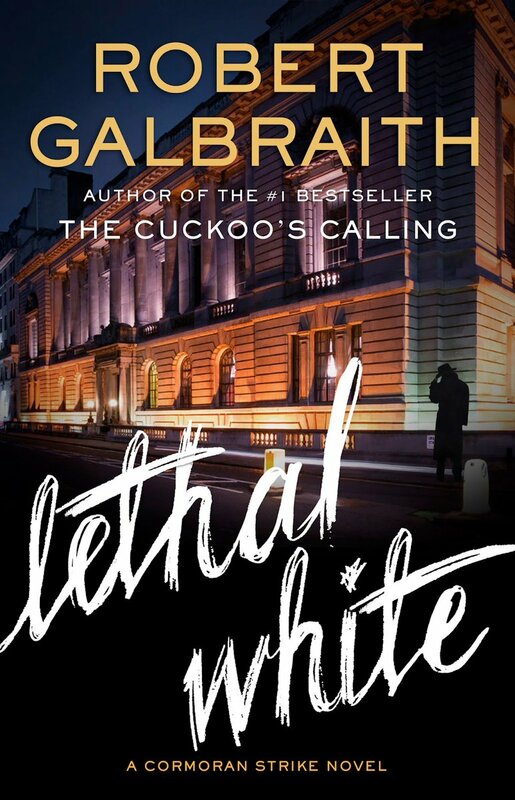 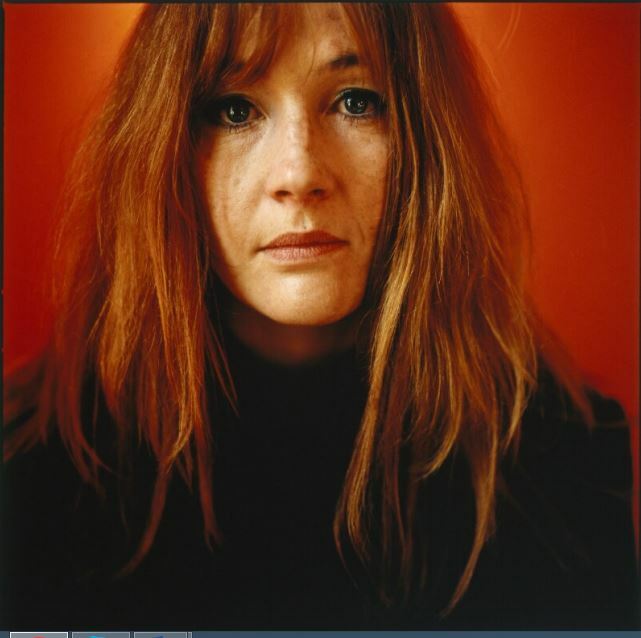 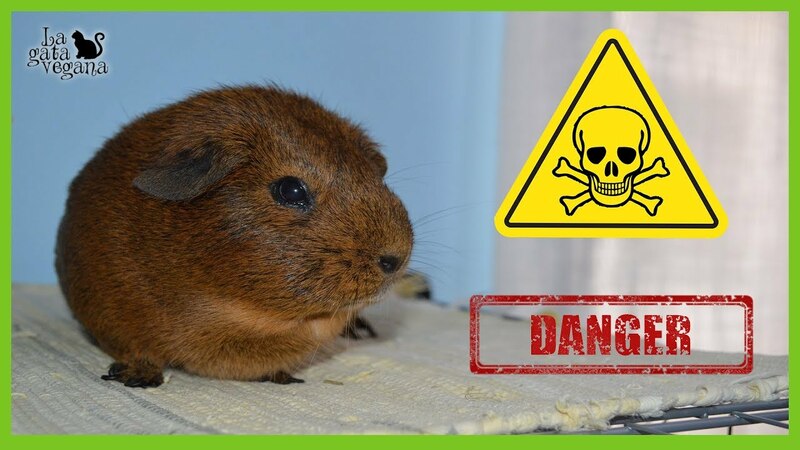 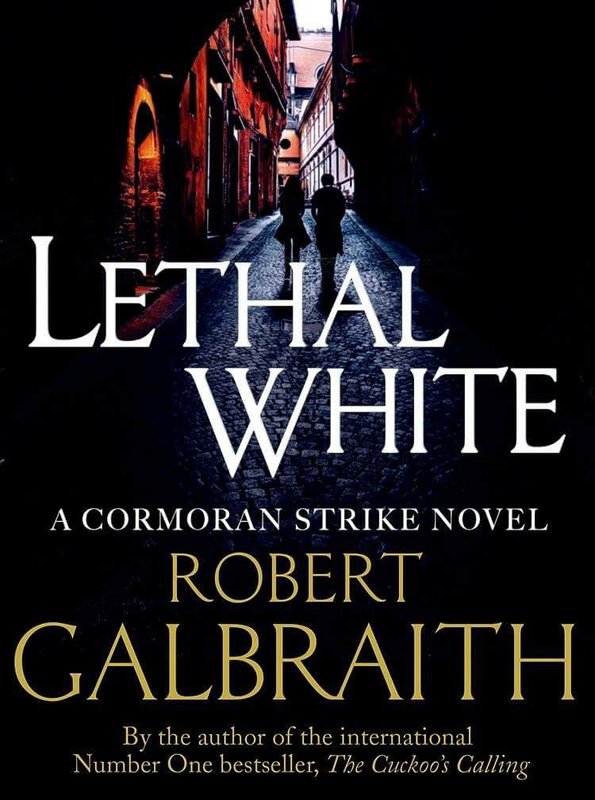 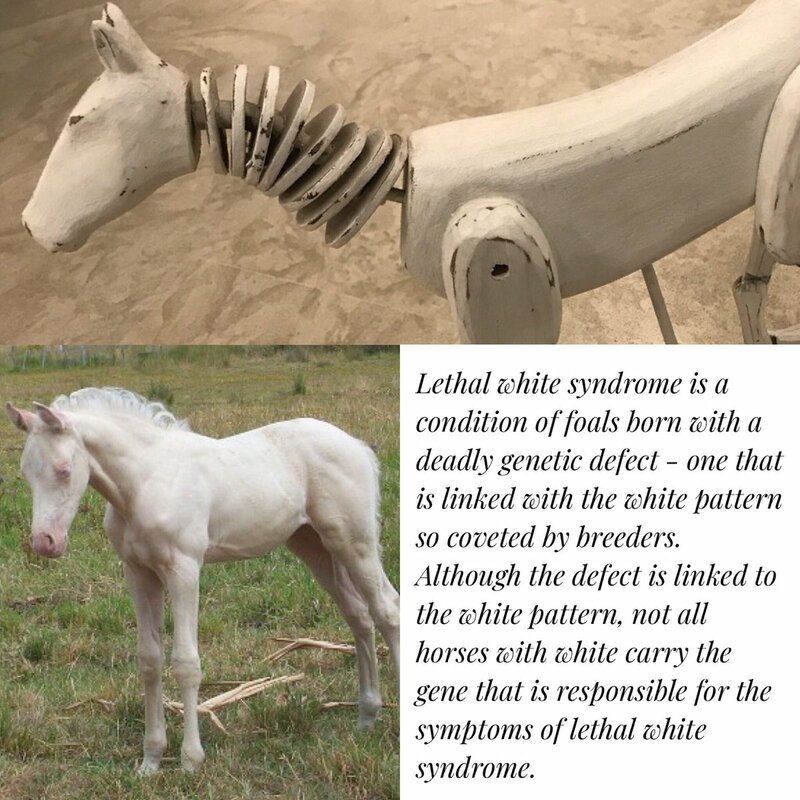 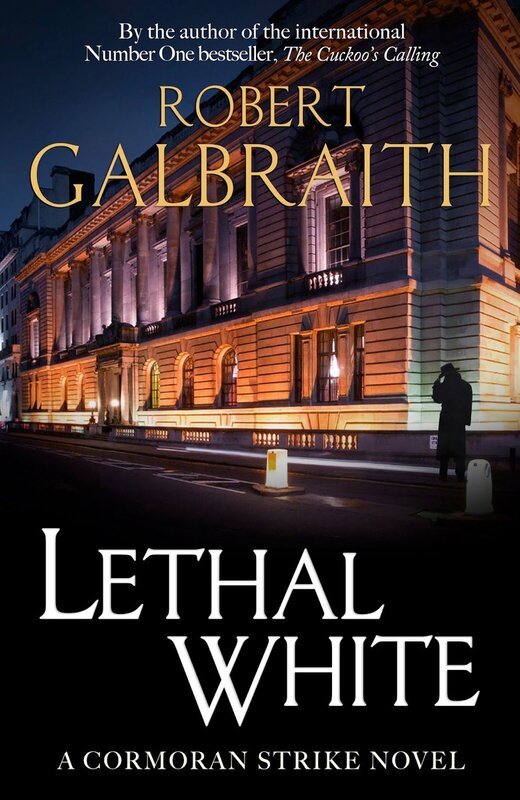 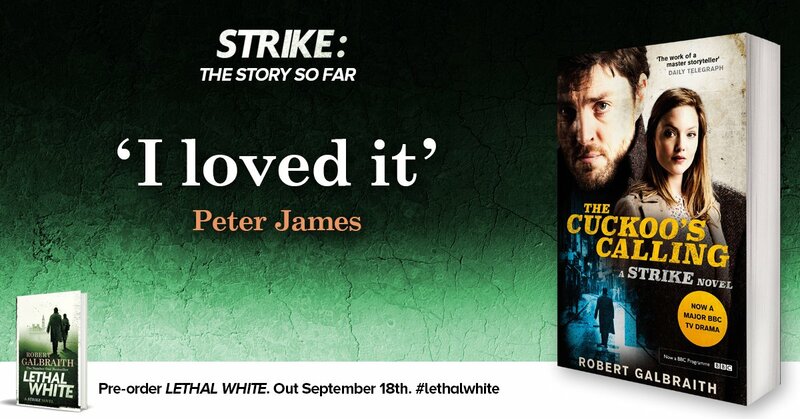 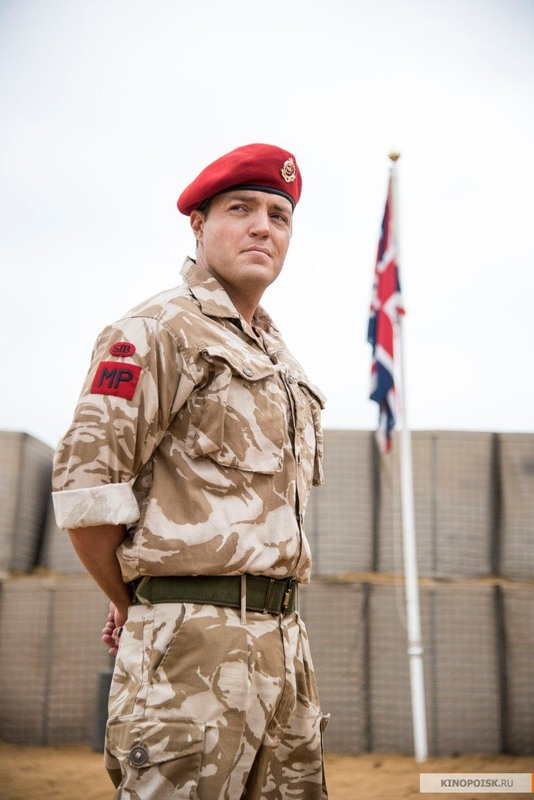 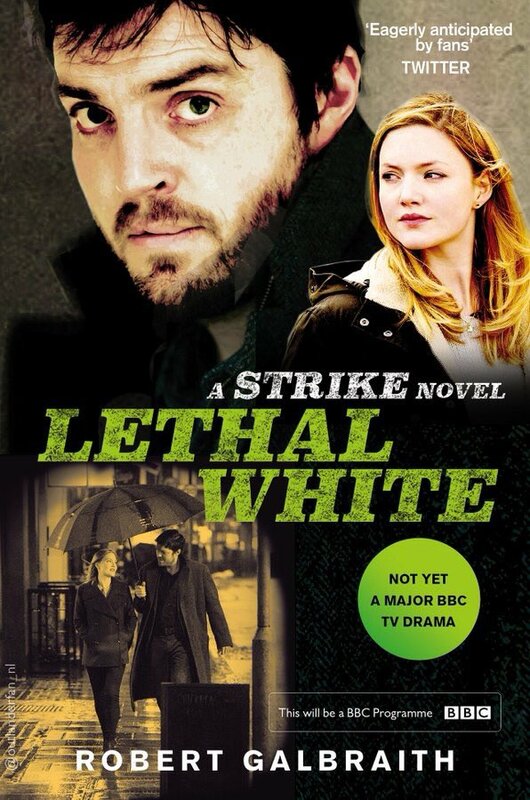 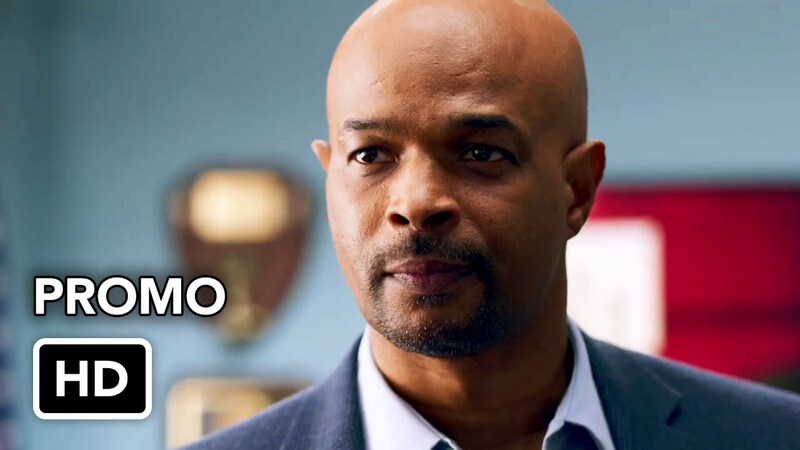 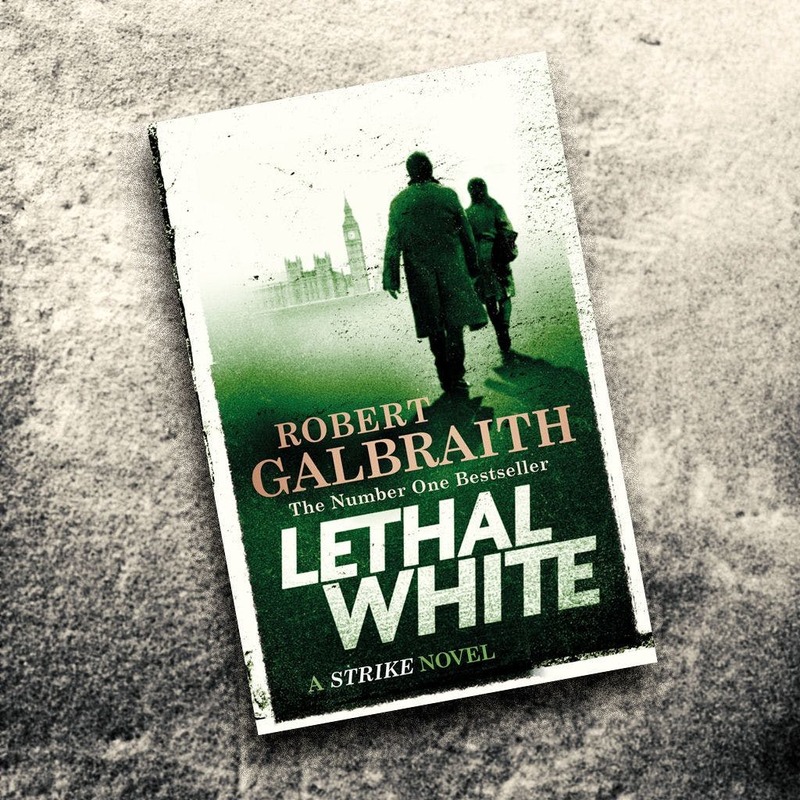 Lethal White is preceded by The Cuckoo's Calling, The Silkworm, and Career of Evil; there are tentative plans to follow it with at least five more stories. 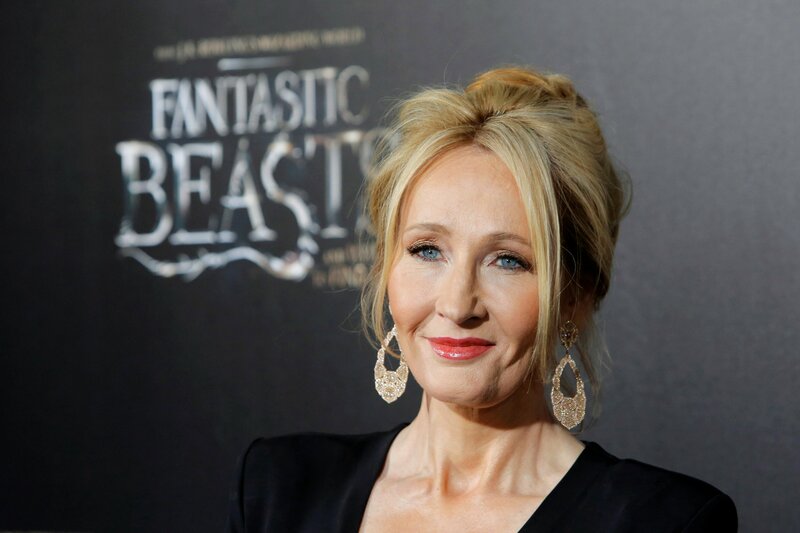 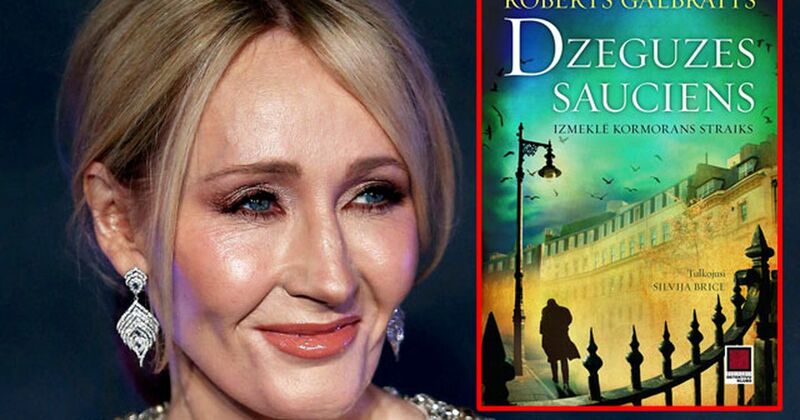 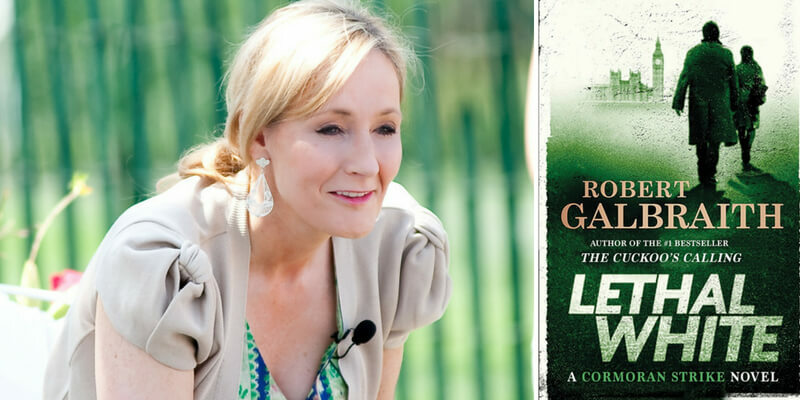 Rowling announced completion of the manuscript on 23 March 2018, after approximately two years of writing. 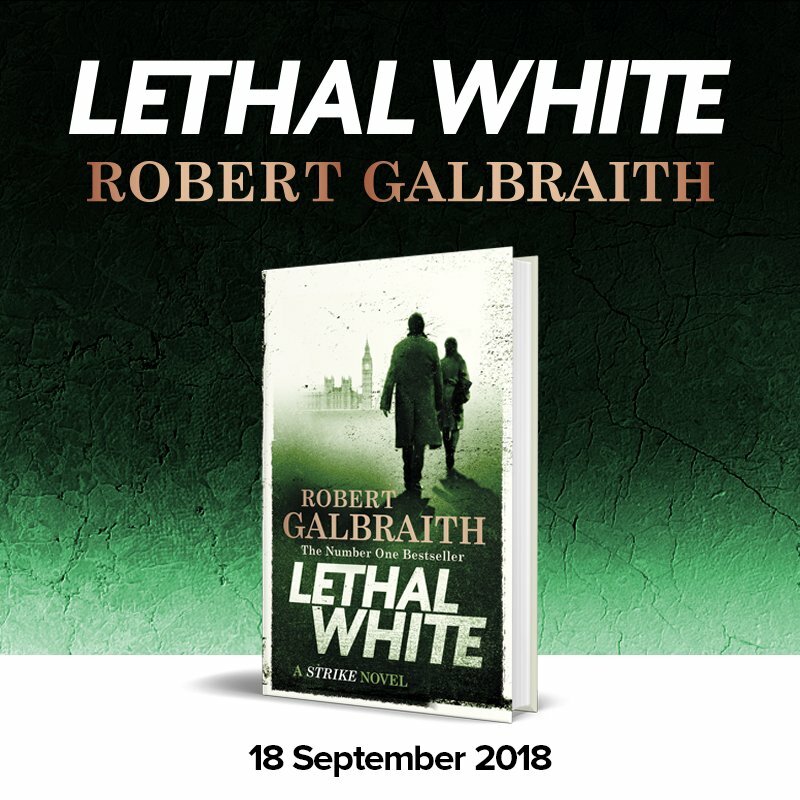 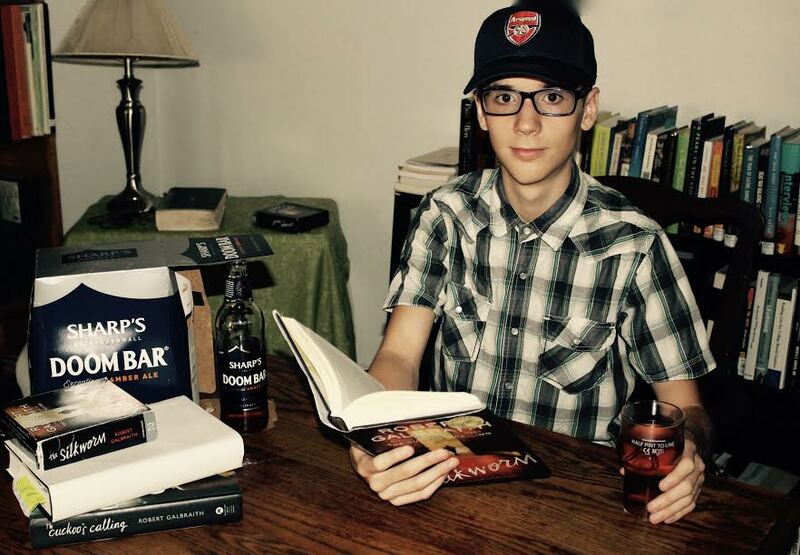 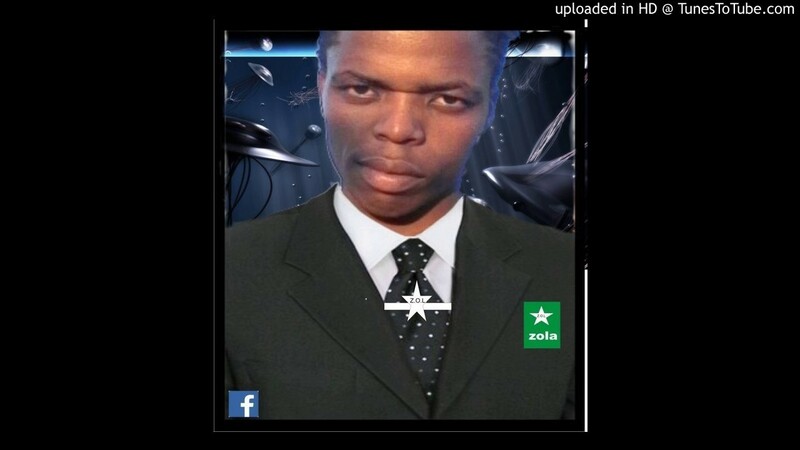 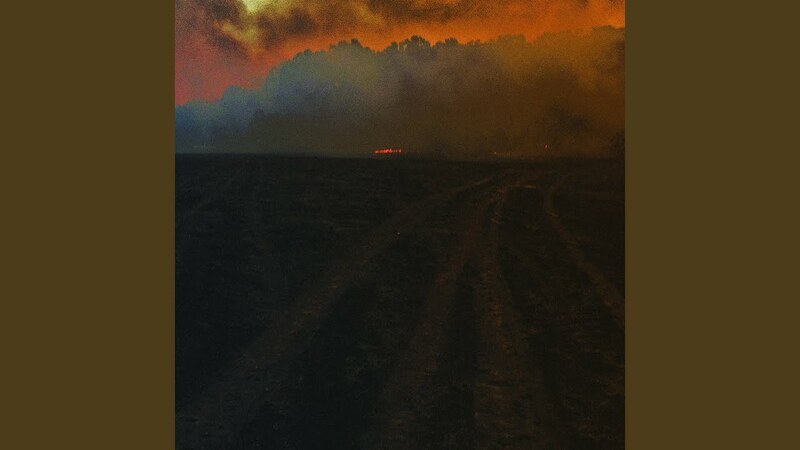 The book was released on 18 September 2018. 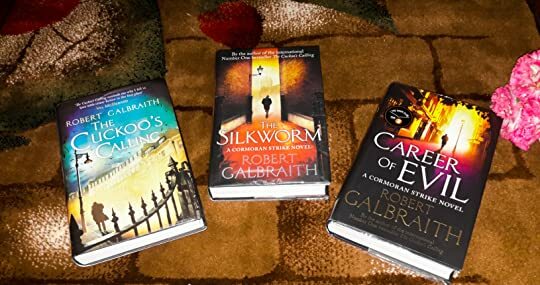 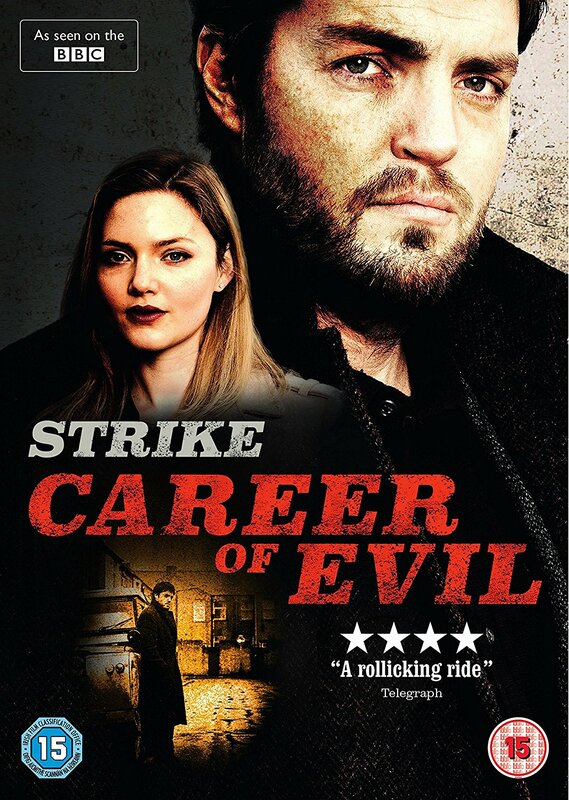 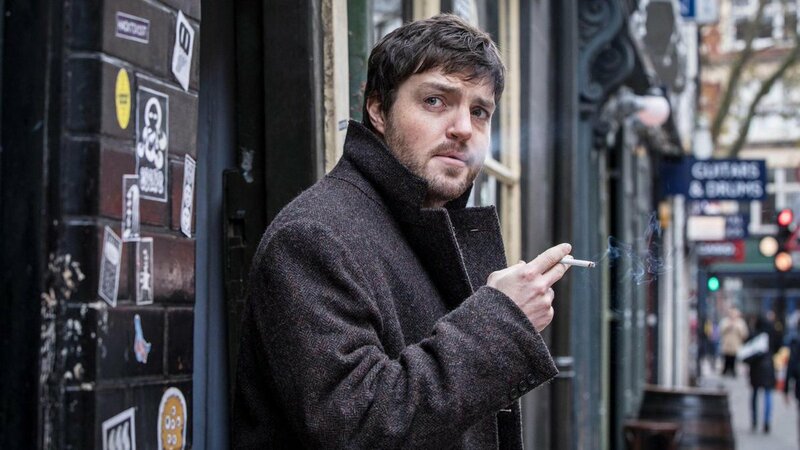 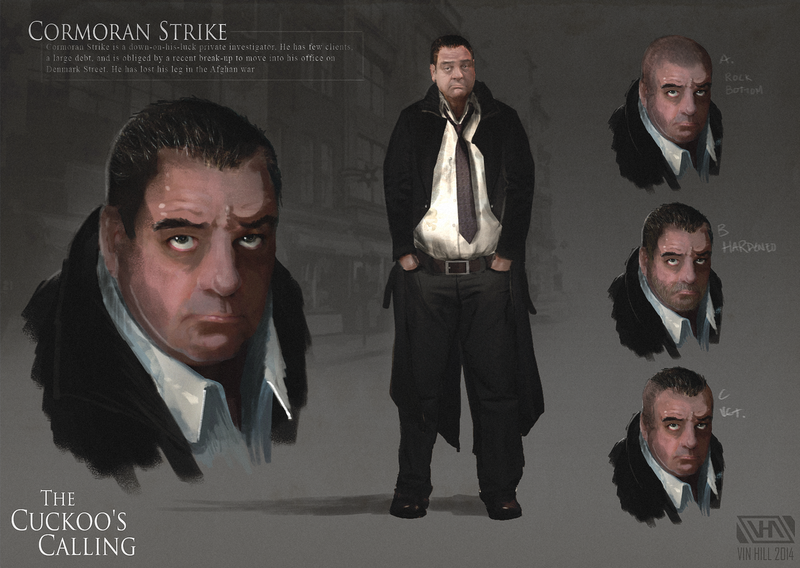 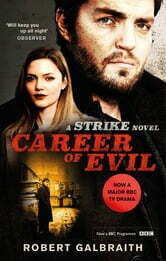 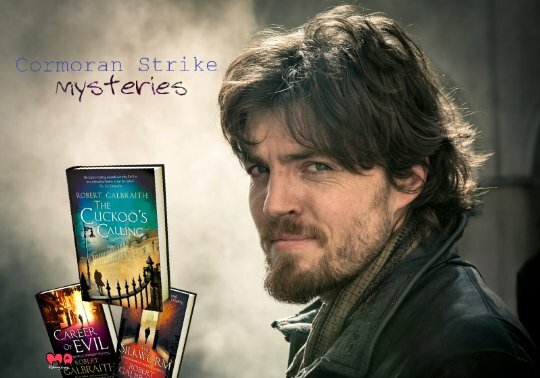 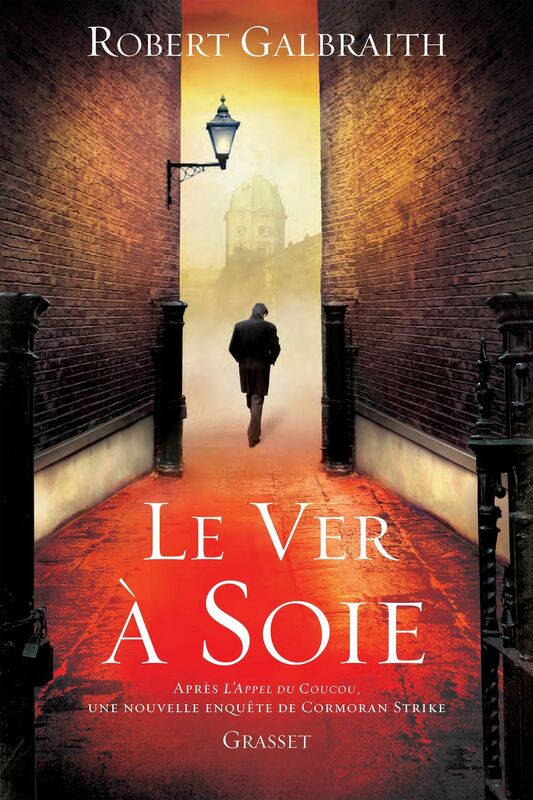 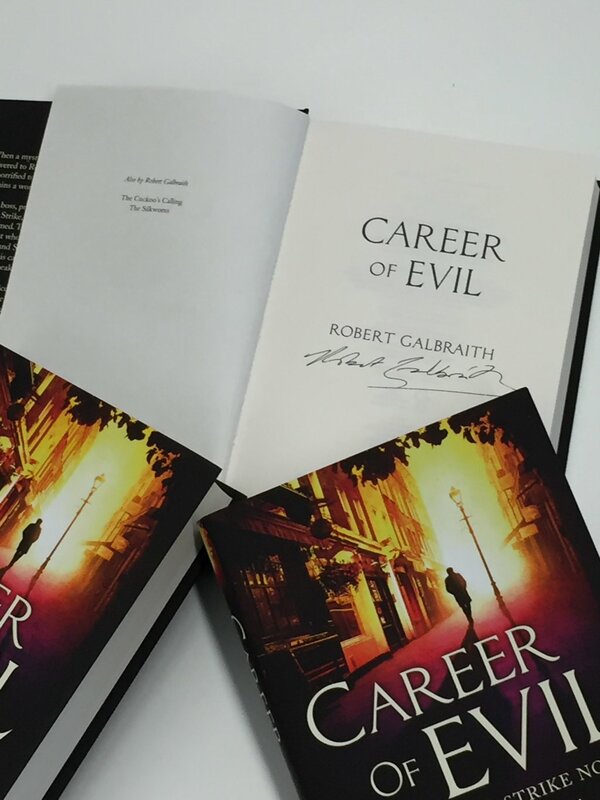 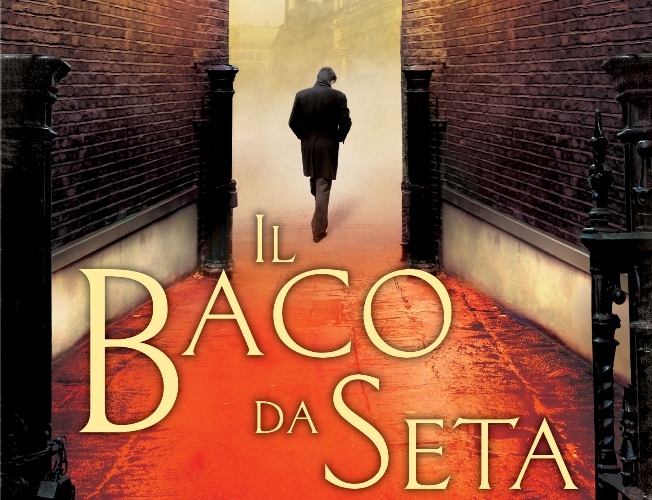 The book follows the private detective Cormoran Strike and his partner Robin Ellacott and is the longest in the series thus far. 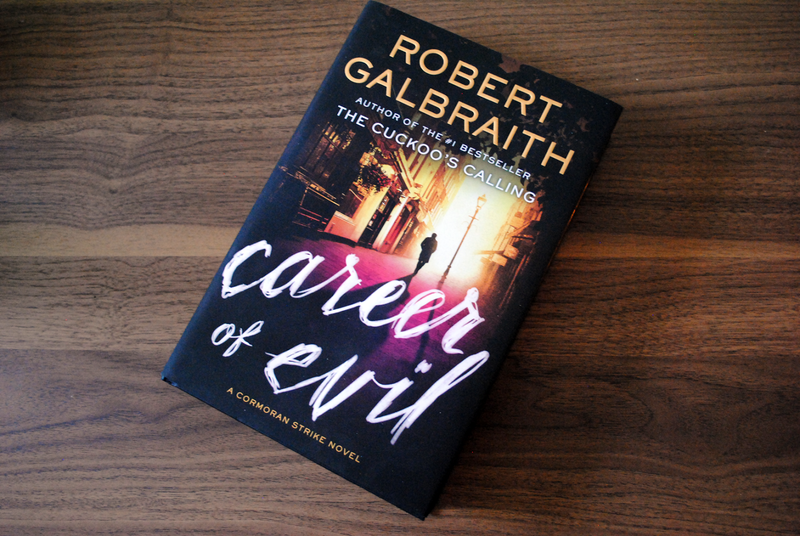 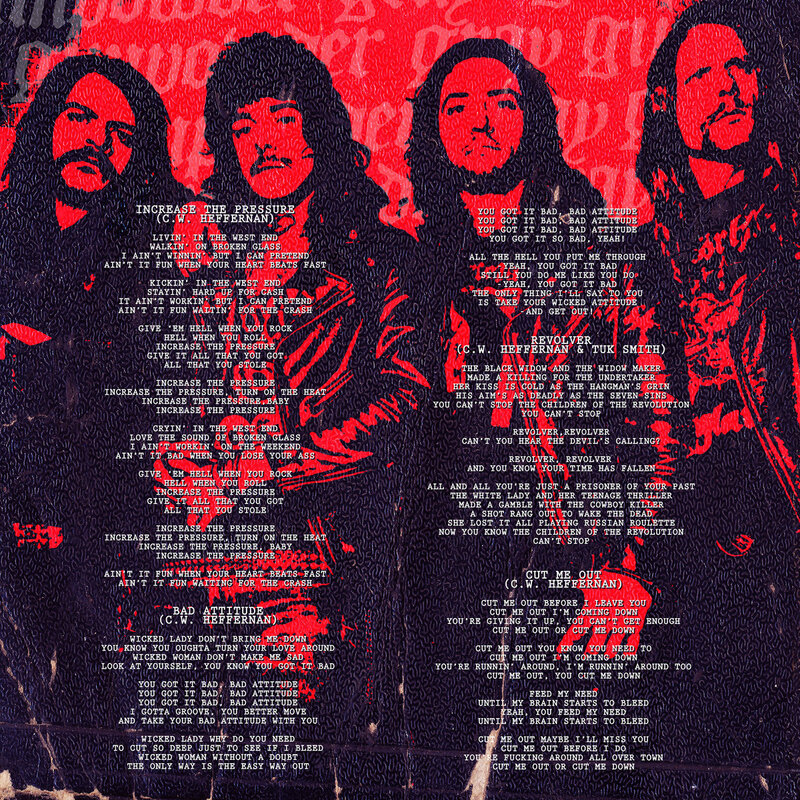 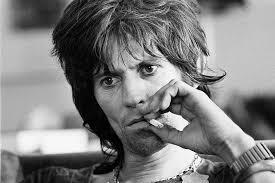 The story begins with a Prologue following immediately after the conclusion of Career of Evil detailing events taking place at Robin's wedding reception.